Since 1993, governments, policymakers, and expert organizations have negotiated strategic global agreements for the sustainable and equitable use of biodiversity, aiming to mitigate species loss and safeguard ecosystems. 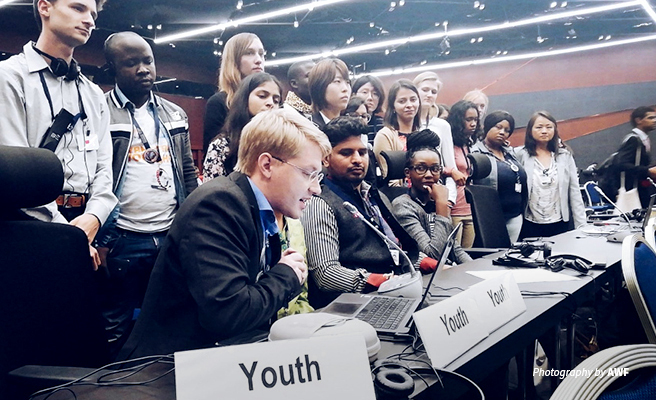 However, it was only at the 10th Conference of Parties to the Convention for Biological Diversity held in 2010 in Nagoya, Japan that youth took a seat at the table thanks to the formation of the Global Youth Biodiversity Network. 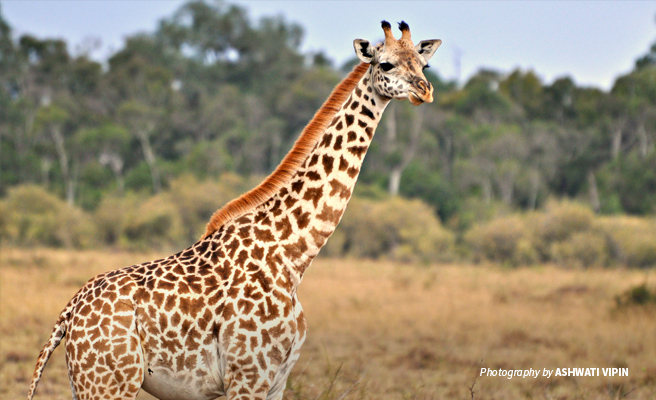 Africa’s wildlife-rich ecosystems extend outside of protected areas. Similarly, the socioeconomic and cultural conditions driving species loss in these expansive landscapes are not easily contained. 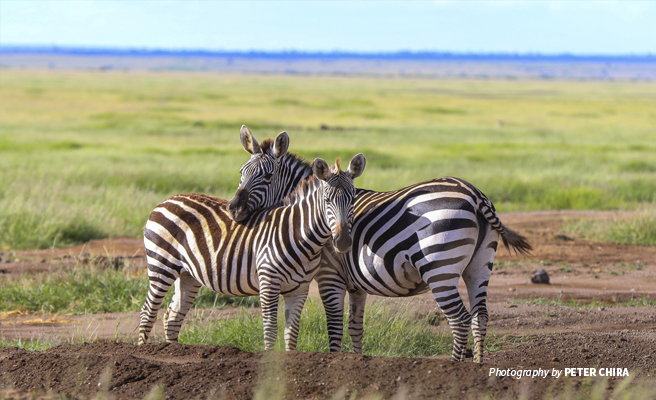 To expand protections for these ecosystems, the U. N. Educational, Scientific and Cultural Organization upgrades their status to biosphere reserves. 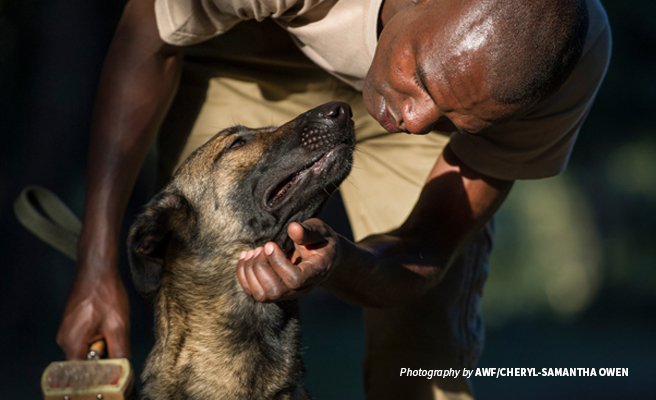 The tides are turning in the war against the ivory trade. 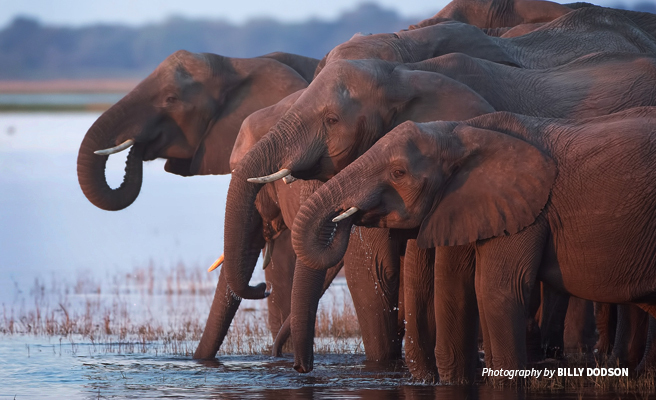 In the past several months, China, Hong Kong, and the U.K. have all implemented or announced bans on domestic ivory trade — long overdue measures to help stop the slaughter of elephants.